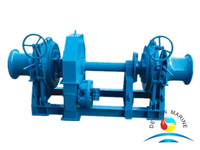 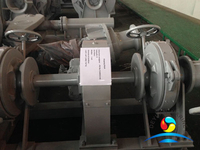 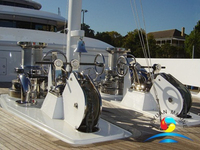 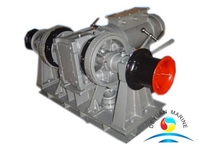 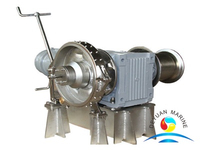 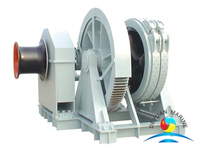 Combined anchor windlass function and mooring winch function, can be used ofr anchoring or mooring purpose. 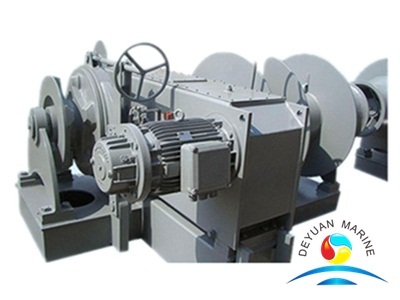 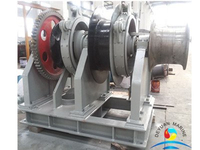 Electric mooring winch is widely used in the place with heavy work and big traction.The motor of the single drum winch drive the drum by reducer box,the brake is installed between the motor and input shaft. 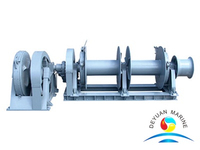 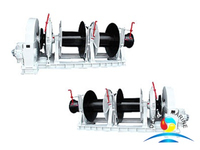 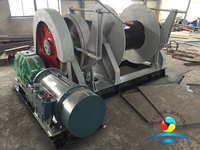 electric mooring winch could be set up to single drum, double drum and multiple drum for adapting the needs of hoisting, traction and rotary work. 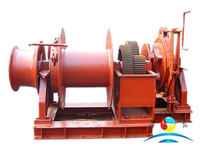 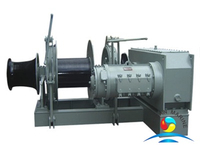 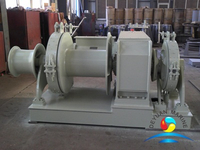 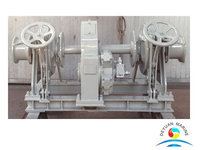 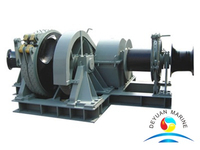 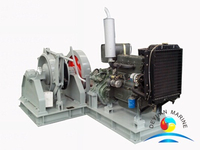 Normally,winch with the rated load less than 20ton could be set up to electric mooring winch. 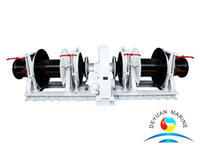 Many shape of Combined anchor windlass is available, and specific parameters will be confirmed according to your requirements, we will offer the euqipment in good condition for your use.It is heavy but easy to install. 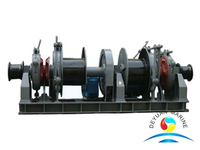 Power supply will depends on your situation. 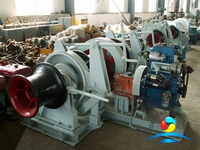 More electric anchor windlass and mooring winch can be offered,pls contact us for more details.